“Cronopios” is a photographic series of portraits: everyday people, moving through the world. 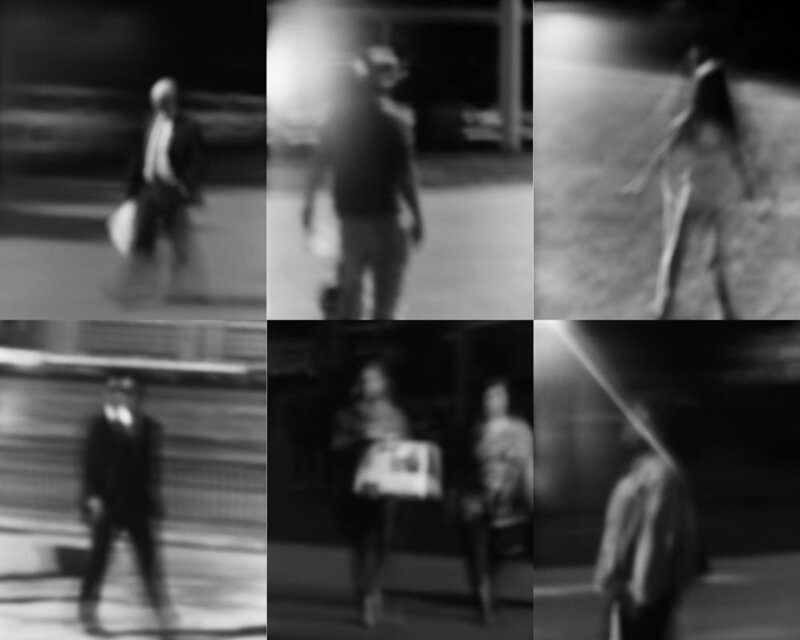 The blur in the images makes it possible to think of them as archetypes. I imagined this project a little more than a year ago, and built a camera specifically designed to realize it. The name for the series is borrowed from the great Argentine author Julio Cortázar. We’re all travelers. Some of us go halfway across the world, and some just across town. But near or far, we all go out and swim. An earlier project, photographing street protests with hand-held pinhole cameras, inspired these new images. I wanted to catch individuals on the move, and to see if the blur inherent in pinhole photographs might create an air of universality. I started collecting: people traveling their own paths. Looking at the characters revealed on my contact sheets, I remembered Julio Cortázar’s “Stories of Cronopios and Famas,” and I decided that the spirit of those stories parallels these images. Cronopios have an optimism and insouciance that fits my feeling for the people in the photographs, so after consulting some Argentinian friends, I borrowed Cortázar’s name for the series. I imagine the people in these photographs to be a sort of “everyman,” grabbing delicious moments, moving through their ordinary days. The photographs are gelatin silver prints in two sizes - 6x5 on 10x8 paper, and 17x14 on 20x16 paper. 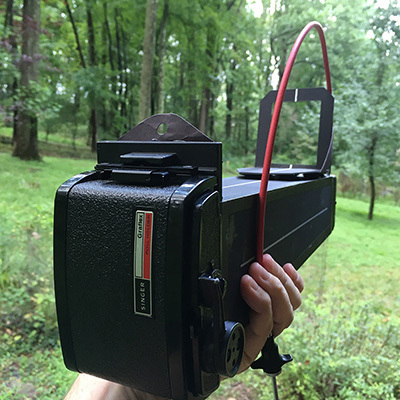 The camera is a home-made ghost catcher cobbled together from a graflex 6x7 rollfilm back, the front end of a zeiss/ikon baby box camera, and some black matboard. The "pinhole" is 2mm in diameter and the distance from it to the film is 300mm.